Do you believe in magic? 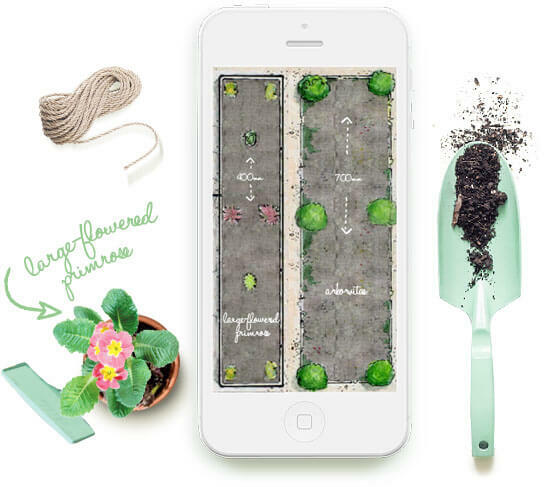 If not, let our team at Handy Gardeners prove you wrong. We are the fairy good mother of gardening and there is no garden in London that has not been transformed after we worked our magic on it. 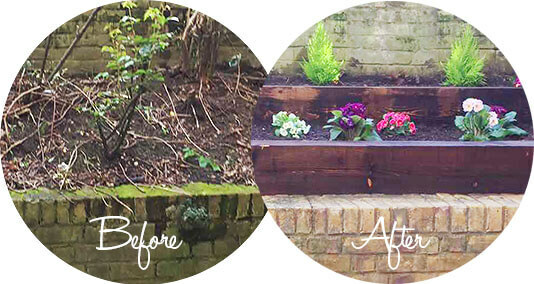 Just like we beautified this lovely garden in Bow, E3, London at the beginning of July. The client wanted to meet with our landscaper for a garden estimation on site but for it to happen, we needed to arrange a garden visit during one of the few days when she would be in Bow, London and schedule it according to her busy schedule, as she was flying to London for just a few days. She had few estimators coming on site and a limited time to choose and decide who she would book to perform the job. 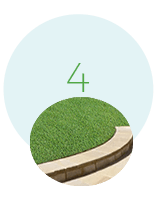 After meeting with our estimator, she was impressed by the ideas we had for the transformation of her small front area into a lovely garden. 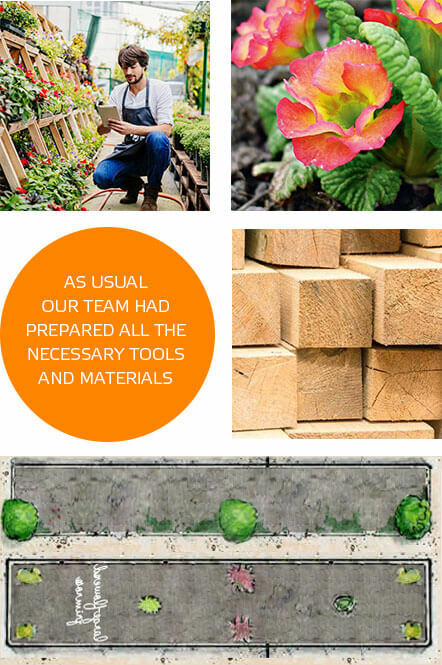 As usual our team had prepared all the necessary tools and materials prior to the appointed day for performing the landscaping services in Bow, London. 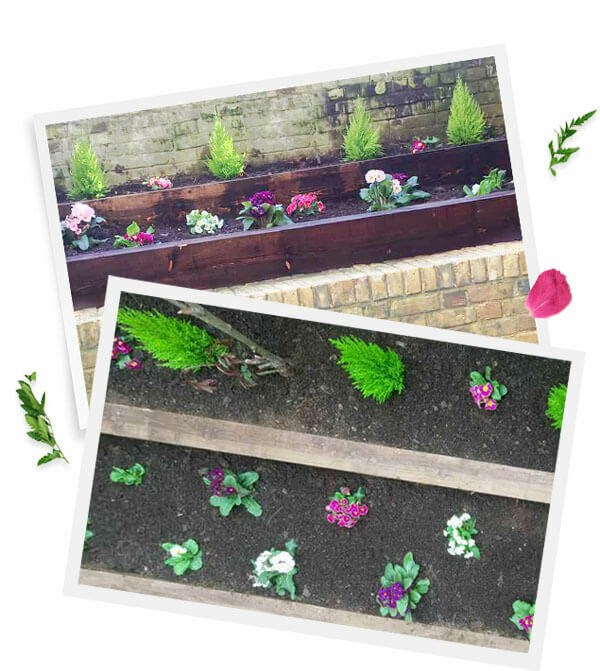 Our client wanted to be sure that the selected plants complement one another in terms of colour, as she also wanted to have evergreen foliage, where possible and a mixture of pink/lilac/white flowers. 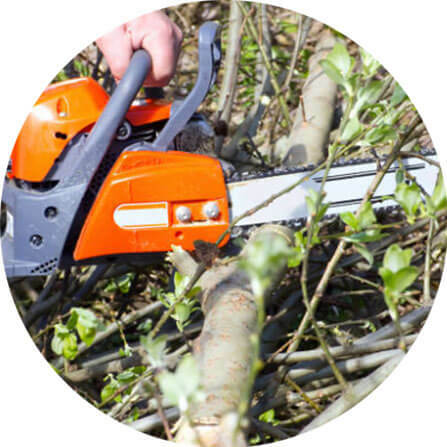 The first thing our gardeners had to do was a garden clearance. Some of the bushes were removed, however our landscaper advised the client to keep the beautiful rose bush, which our client agreed to. After the garden was cleared and all the unnecessary plants were removed, the actual landscaping job had started. 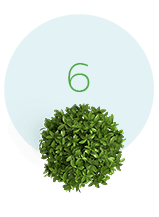 Our client had also preferences on the selected shrubs to be planted for the hedge as she wanted our opinion on how suitable are they for her garden, which we were more than happy to give. The hedge on the wall was cut back nicely and all the dead plants in the flower bed were completely removed from the roots. 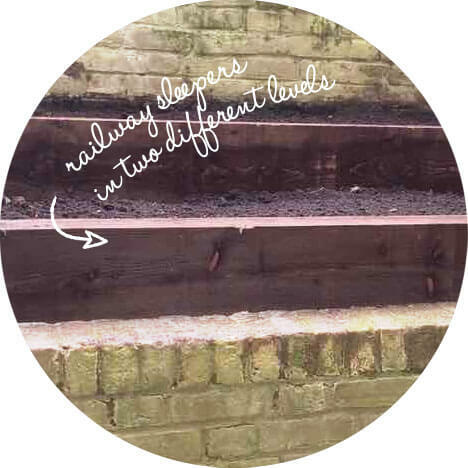 After everything with the hedge was sorted, we proceeded with the rebuilding of the sleeper, which was actually transformed into two railway sleepers in two different levels. The gardeners had to dig up dipper than usual in order to lower the first level. 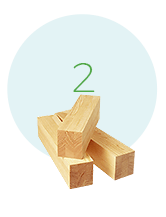 The two railway sleepers were separated by a wooden plank brought up for that matter. A new top soil was spread around in order our gardeners to be able to plant some lowers and the rest of the plants and flowers intended to be planted. 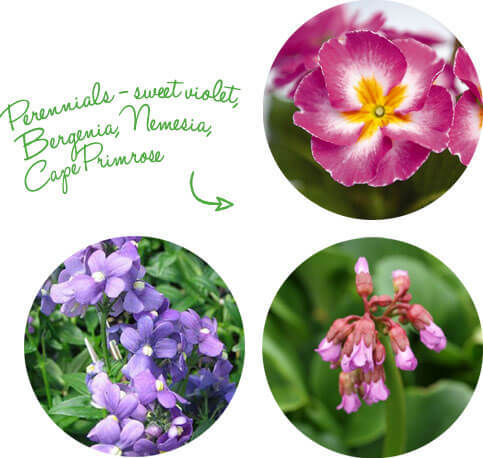 They had to be with a specific color as well - requested by the client and slow growing, so the kinds we chose were: Perennials - sweet violet, Bergenia, Nemesia, Cape Primrose. 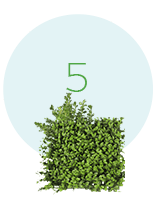 We suggested to adding hedges that are easy to maintain. 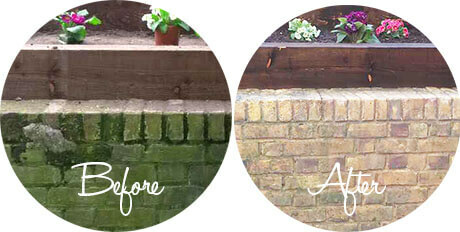 The last step of this landscape project in Bow, E3 was to do pressure washing on a small patio area. 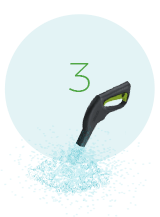 The jet washer's powerful pump and narrow nozzle make pressure washers blast water in a forceful spray, which removes dirt and grime quickly while using water more efficiently than a normal garden hose. All of the rubbish accumulated during the work was taken away and disposed. The garden was left with new flowers planted and a jet washed patio. The landscapers were sending us pictures on each step they had completed and we forwarded them to our client. She could see the work and was very happy with each step and the end result.